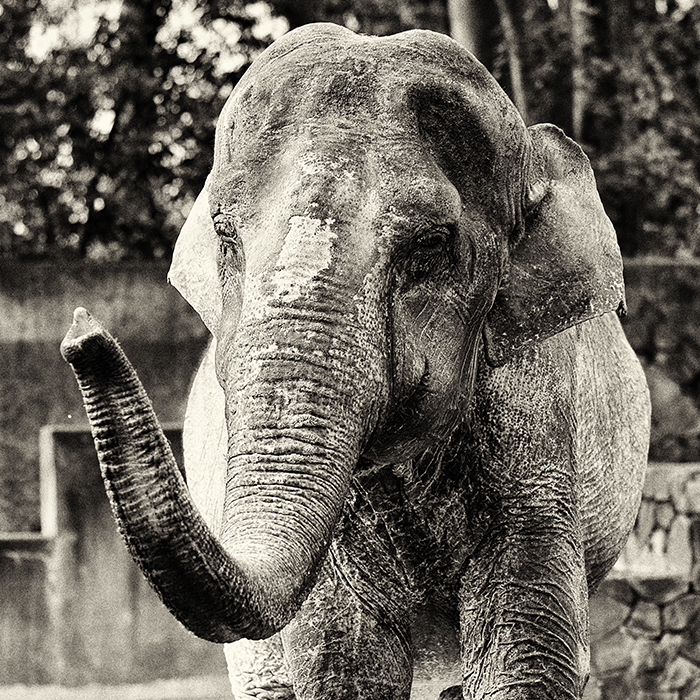 Izumi was moved to Thailand as 2-year-old baby and brought to the Kiryugaoka Amusement Park Zoo in Japan in 1964. 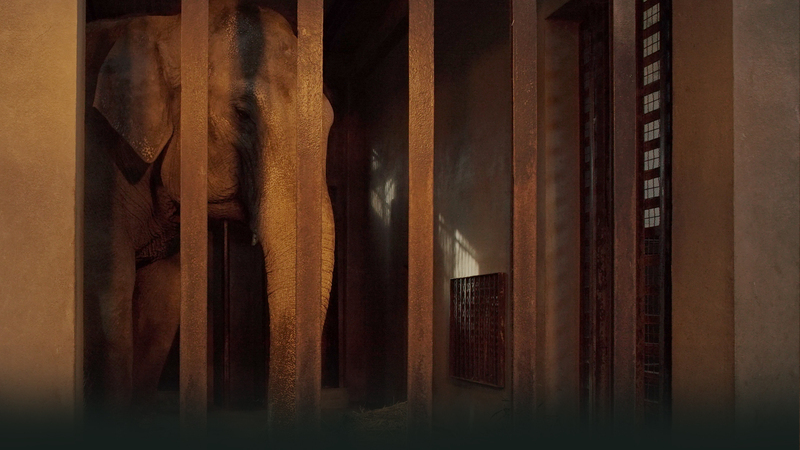 She went on to spend the rest of her life ALONE at this zoo: 53 years. Izumi died in April 2017 at the age of (estimated) 61 years and 11 months. The zoo is investigating the cause of her death. 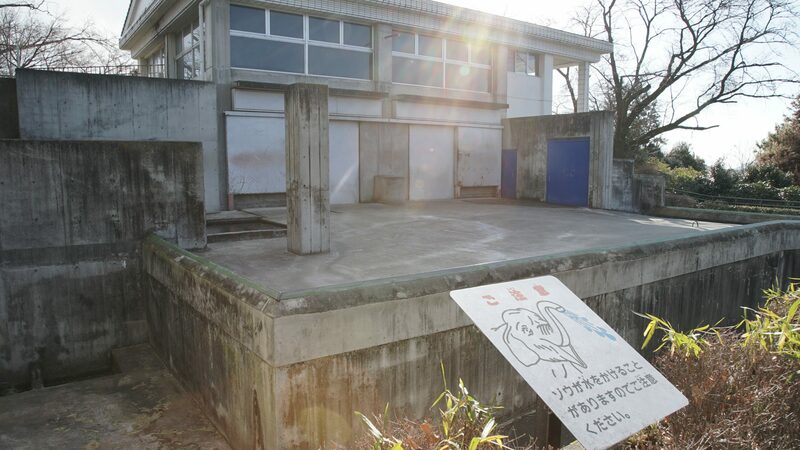 With Izumi’s death in April 2017, the zoo should close its elephant exhibit. 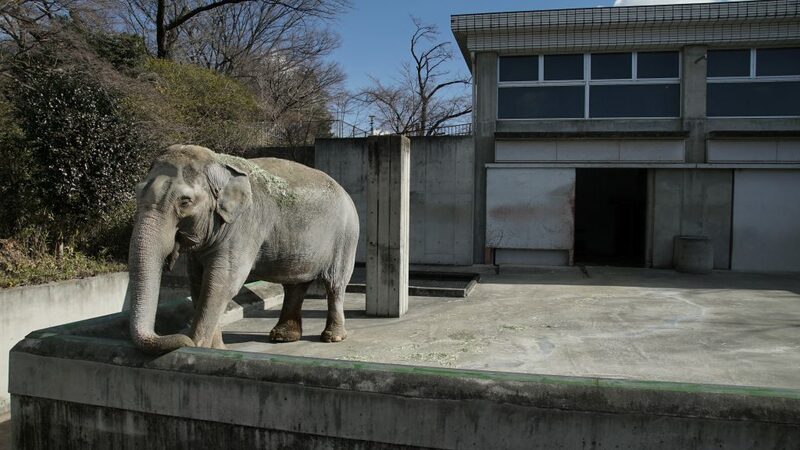 Izumi stands alone in her barren enclosure, a few months before her death. She spent over 50 years here like this.